WordPress is a software whose code can be accessed easily by every one and it is used to make the sites more beautiful and attractive. 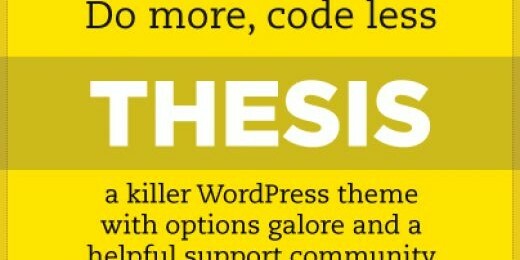 It becomes easier to make a site if you are using a WordPress theme. A WordPress site can be created by adding the WordPress code in HTML template or by starting with WordPress code and changing it. There is another method to start and that is to use a WordPress Theme Framework. It will make it much easier for you to take the initiative to create a website. WordPress Theme Frames are basically used to start a website as it saves time. In the beginning many of the people don't know much about creating a good theme. 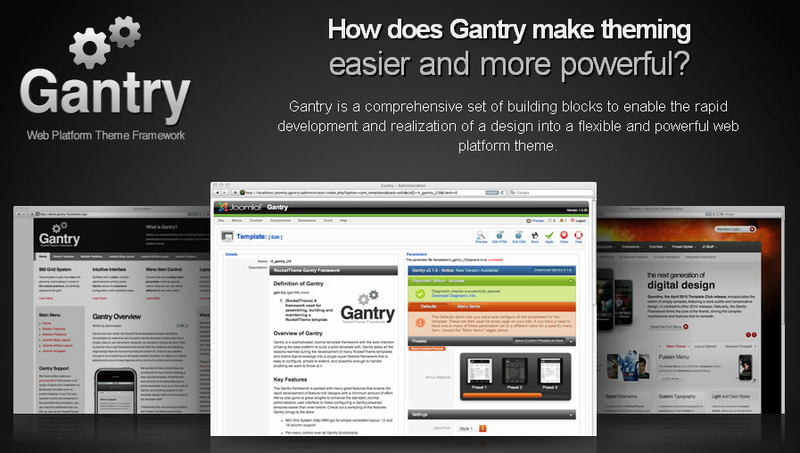 Beginners start with WordPress Theme Frameworks and then change it with time. It saves time and it increases the efficiency of person using it. WordPress Theme Framework is extremely useful for the web developers as they usually become tired of repeating the things again and again. They sometimes have to copy the same code for many themes. WordPress Theme Frameworks can save their time by providing the code that repeats in every theme. WordPress Child Theme is the theme that has some qualities of another theme. So you can change the parent theme with the help of this child theme. It is not a big deal to create a child theme rather it is quite simple. You just have to make a directory and put a style.css file in it that is fully completed. Now you don't have to change the code of the original theme but you can change the functionality of that theme by using HTML and CSS in the child theme. It is a free theme available on the web and is open source. It can be extended very easily. It has 13 areas ready for widgets. It can be used to do styling for many of the popular plugins. It is the best choice for the new bloggers and the people in the web developing profession. It is perfectly optimized with the search engine. It has some extra area ready to use widgets. There are many usable child themes available of the web. A sample of child theme is also provided with it. WordPress plugins are easy to use with it. The footer text is also changeable. It can also be used for blogs which include many authors. It is a high quality premium theme which is being used on more than 42,000 websites. This theme is available in two forms. In one package you can use it only on a single website and in the other package you can use it on multiple websites. It is very easy to use as you don't have to do the heavy coding. You just have to tell it what to do and it will manage the rest itself. It has a very flexible design and has many design options. It is perfect to use for SEO. You can customize it easily. Full support is available in case you need it. It was build by Stdio Press. You can buy several child themes for it and you can optimize it for search engine easily. How To Find Blog Advertisers Fast On BuySellAds Consistently? Disqus VS IntenseDebate VS WordPress Comments VS Facebook - Who wins? It has full search engine optimization. It is known for its designs of turn-keys. You can easily customize it. Widgets and Layout options are also available. 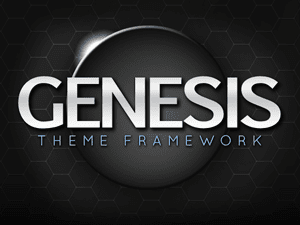 It is a free theme framework that is made by RocktTheme. It is available for Jommla as well. The theme can be changed very easily and its child theme are also available for free. Premium themes are also available by RocktTheme, you can also get them if you want to. Its Grid System is 960. The user interference is amazing. It is great customization capacity. It give RTL language support. It provides 65 positions for widgets. It provides a vary efficient way to make your sites beautiful and better. 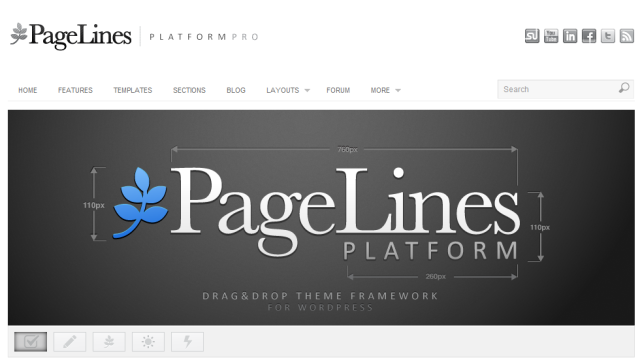 Pagelines has been build by WordPress so you have access to multiple features of WordPress. The 16,000 WordPress plugins will also be in your access. It checks the resolution of your web browser and works according to it. The layout can be selected by just dragging and dropping. Multiple sections can be used on the same page. You have great control over each page of your website.